Photos of Philadelphia’s 2nd Annual FEASTIVAL held on September 14, 2011. A fundraiser for the city’s own Live Arts festival and Philly Fringe, some of Philly’s best chefs gathered to support a great cause for the arts. 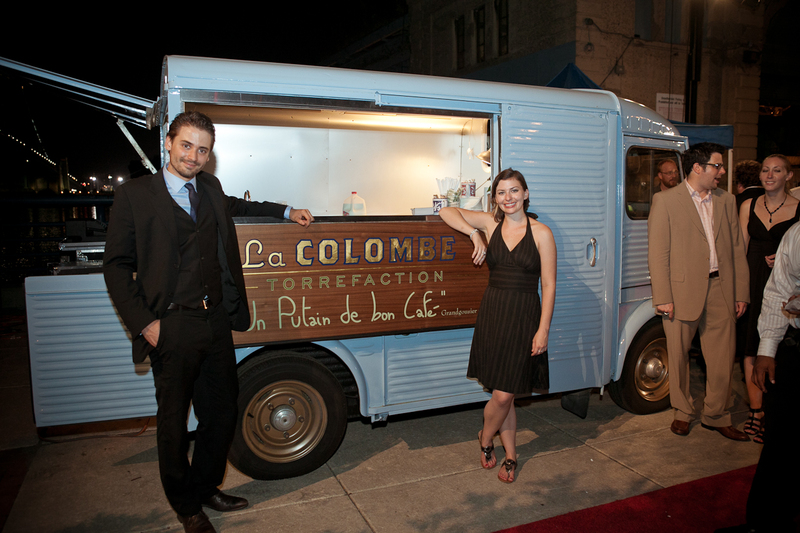 Our Hvan was very well received on the red carpet, and the coffee a hit like always! Take a look at the gallery of images here.